Yeah! 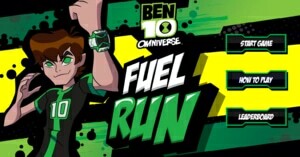 Kids like the stunning stunts of Ben 10. 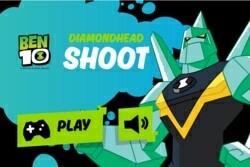 Do you also want to experience some of the brutal fighting tactics of your beloved superhero? 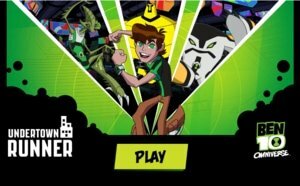 Play the Ben 10 Galactic Challenge game and make some exciting moves. 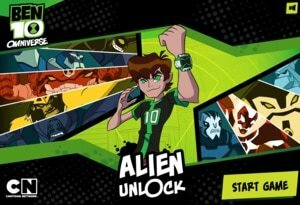 In Ben 10 Galactic Challenge, you have the responsibility to save earth from monsters or aliens. 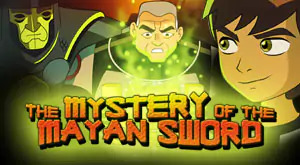 Fight bravely with monsters to save this beautiful planet from destruction. 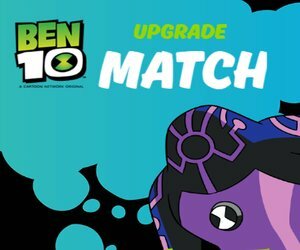 Play Ben Ten Galactic Challenge online or download free to play offline. 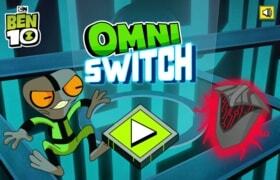 The game has the pride of being a most played Ben 10 game from Omniverse series. 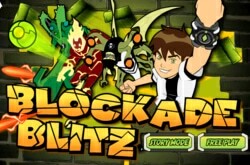 It gives a chance to enjoy the powers of Snare-oh and Blitzwolfer who help you to destroy the evil alien’s army. 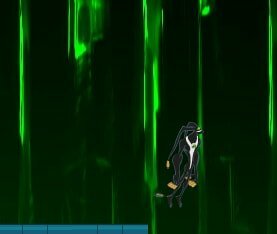 But before start playing, check out the gameplay of game to know what is going to happen in this challenging monster fighting game. 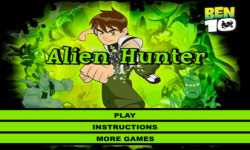 The game, Ben 10 Galactic Monsters is a level based game with 20 challenging levels. 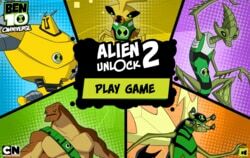 The game features Omniverse Aliens. No! You don’t have too many aliens’ choices. 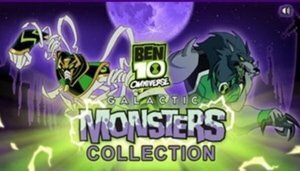 There are only two Omniverse Aliens that you can choose – Snare-oh and Blitzwolfer. Don’t worry! Snare-oh and Blitzwolfer are enough to smash the coward monsters. 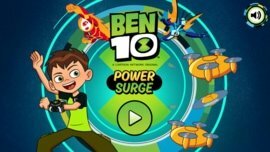 They have some fantastic superpowers, and you can use these powers in tough situations according to demand of the condition. 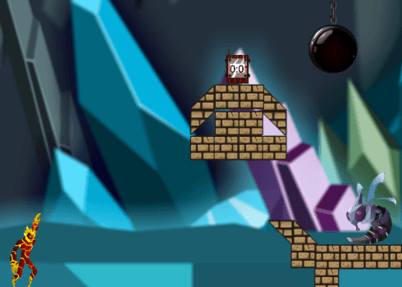 Use the Mummy Punch of Snare-oh and Claw Punch by Blitzwolfer to beat the evil powers. 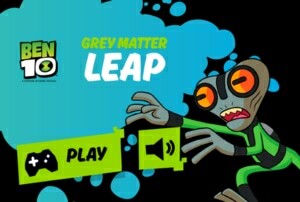 Don’t forget to kill all of the robots and aliens. Otherwise, you can’t reach the warp gate. Collect all the orbs or gems. 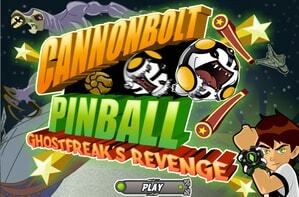 Beware of fireballs that aliens through toward you to kill you. If you got hit, you would die.